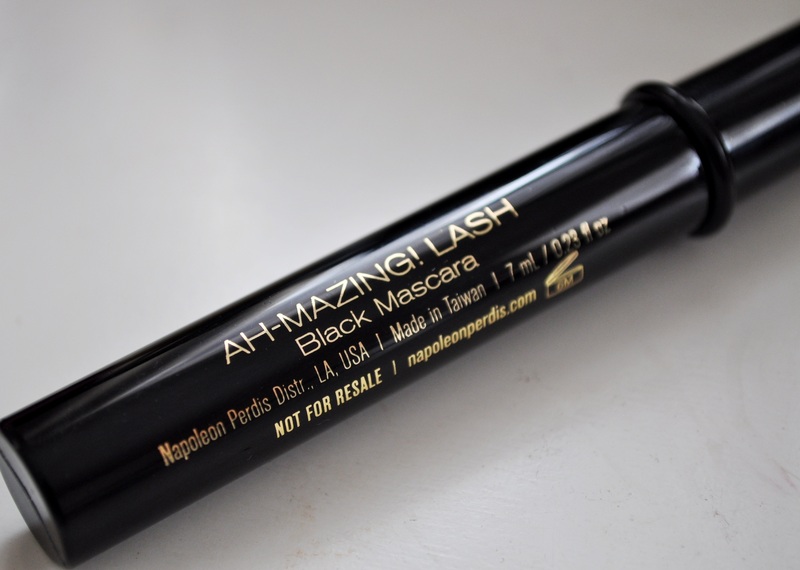 You are here: Home » Ah-mazing lashes with Napoleon Perdis Ah-Mazing lashes mascara! I agree, it’s totally awesome. If you figure out why it’s limited edition etc.or where to buy it, let us know ! I definitely will Lydia! No luck so far though. 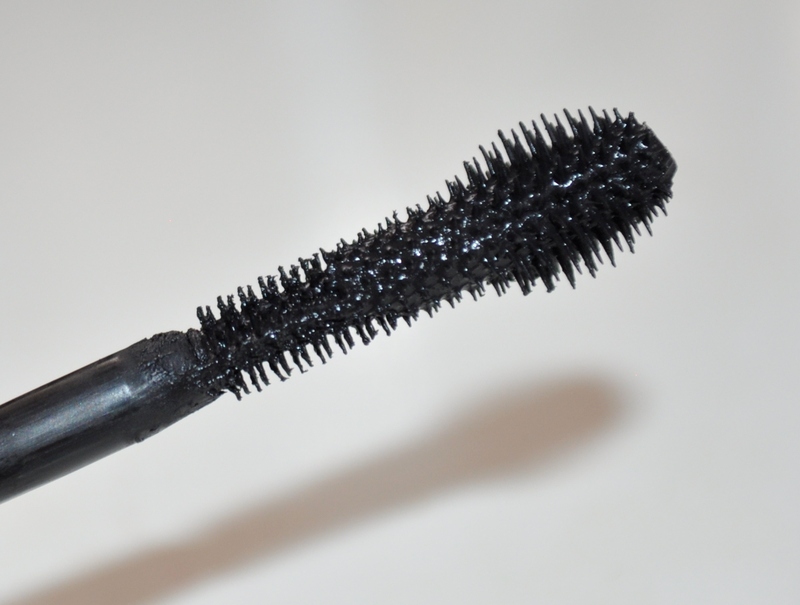 The mystery of this mascara is driving me crazy! Hi! 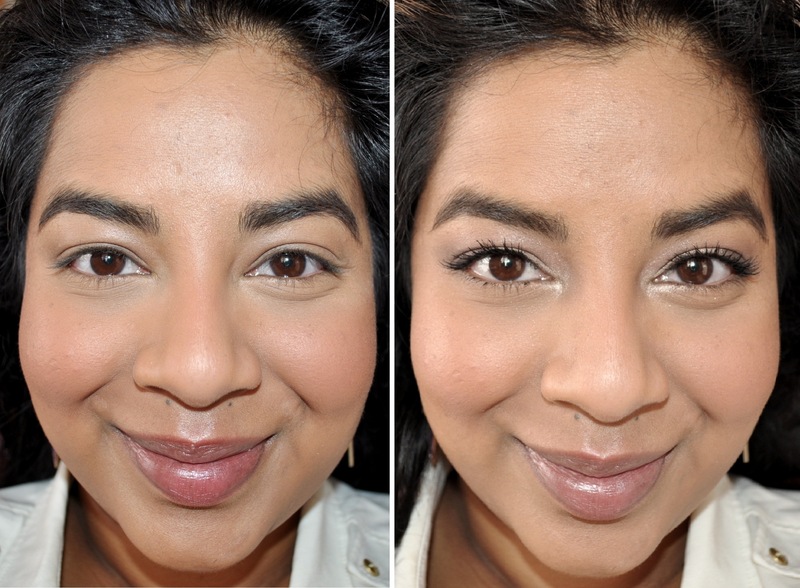 Thank you 🙂 It’s the Clinique Almost Lipstick in Black Honey. 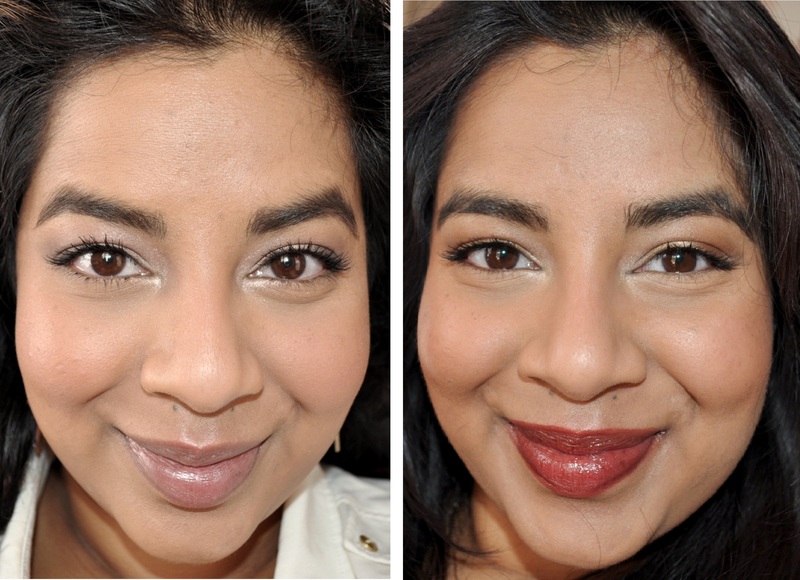 Here’s a link to my post on the lipstick- https://bugsbeautyblog.com/2012/09/10/hall-of-famer-clinique-almost-lipstick-in-black-honey/ . I definitely recommend it!